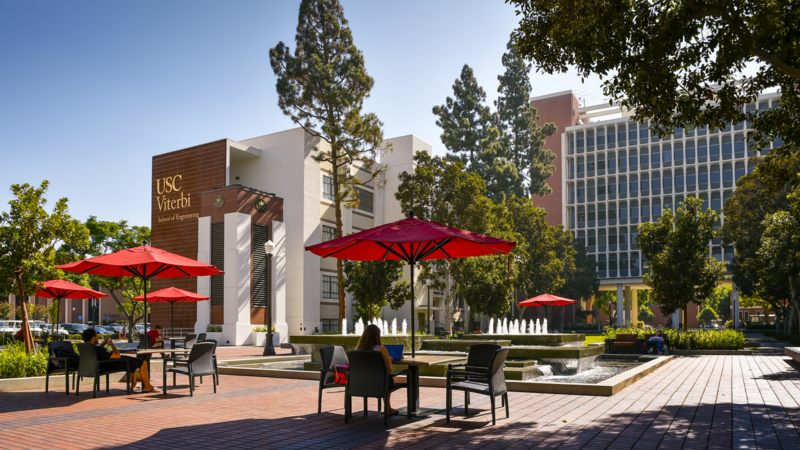 The Intelligence and Knowledge Discovery (INK) Lab at USC is a group of reseachers working on next-generation machine intelligence techniques for knowledge-guided machine learning, information extraction, and knowledge graph reasoning. Our research spans across machine learning, natural language processing and data mining, with a focus on weak-supervision methods for modeling natural-language text data and graph-structured data. We are excited about both developing computational models and building practical systems for real-world applications. Led by Prof. Xiang Ren, the INK lab is also part of USC Machine Learning Center, NLP Community@USC, and ISI Center on Knowledge Graphs. Mar 2019 - Xiang received a Google Faculty Award for supporting INK lab's research on explainable recommendation. Jan 2019 - INK lab's research on interpretable knowledge reasoning is funded by JP Morgan AI Research Award. Jan 2019 - INK lab received a 2018 Amazon Research Award on neural-symbolic learning for NLP. Jan 2019 - Xiang is serving as area chair (information extraction) of ACL 2019. Dec 2018 - Xiang is organizer of the ICLR 2019 LLD Workshop on learning from limited labeled data. Dec 2018 - Xiang is organizer of the RepL4NLP Workshop at ACL 2019 on representation Learning for NLP. We're soliciting submissions. Nov 2018 - Xiang is organizing the DeepLo Workshop at EMNLP 2019 on deep learning for low-resource NLP. Sep, 2018 - Thanks National Science Foundation for supporting our collaborative research on Modeling the Invention, Dissemination, and Translation of Scientific Concepts. Aug 2018: Three papers accepted to NIPS and EMNLP. Aug 2018: Prof. Xiang Ren is co-organizer of AKBC 2019. Please submit your workshop proposals. Aug 2018: Congrats to Yuchen on his two papers accepted to EMNLP! July 2018: Xiang's research monograph on Effort-Light (WeakSupervision) approaches for Information Extraction is published by Morgan & Claypool Publishers. July 2018: Xiang won the 2018 SIGKDD Dissertation Award! May 2018 - Paper on scalable deep generative model for graph accepted to ICML 2018. Github is up. May 2018: Our WWW paper won the Best Poster Award Runner-up. Apr 2018: Two papers accepted to KDD and ACL.